Drawing on the premise that today's sagacious travel retail customer is looking for exquisite style, "exclusivity" and value, BBM introduced the unique Brand Boutique concept, which has great potential given that it enhances the visibility of the brands, and epitomizes an exciting shop activity for the traveler as well. 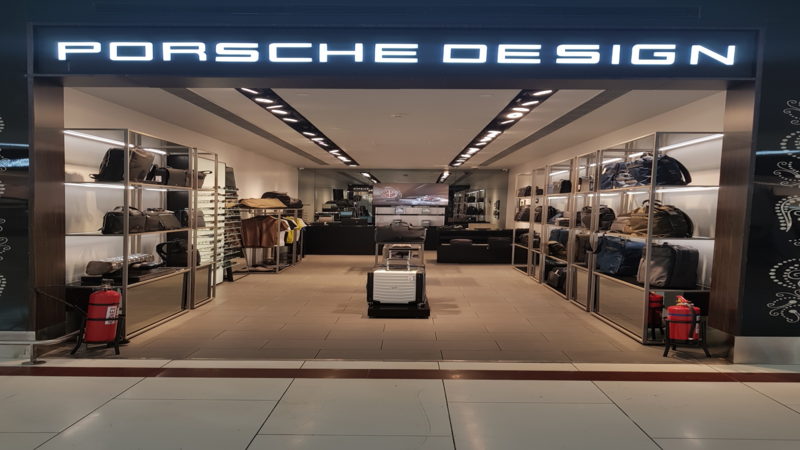 Leveraging its long-term experience in the travel retail industry, the company recently partnered with the German giant Porsche Design to launch the luxurious, Porsche Design store at the Hyderabad International Airport, and at New Delhi. Porsche Design is a lifestyle brand driven by technical innovation, outstanding design and quality. The singular, stand-out retail space concept, of True exclusivity - imparts invaluable quality to travel retail- it better engages the global shopper and mirrors a truly 'one- of-a- kind' retail access to the best of international brands. The Group is now successfully extending the business to other major airports and brands. Combining the appeal of the global shop window and the significant presence in the travel retail market, The BBM Group is well-positioned to further expand in the Travel Retail landscape - to newer channels, and the array of premium product categories.